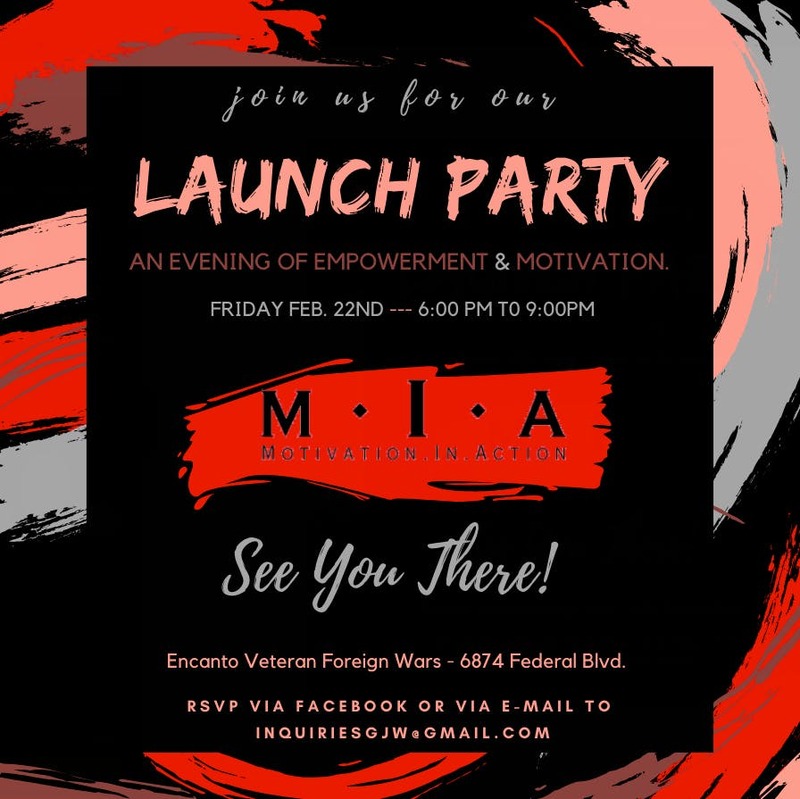 Join Geneviéve Jones-Wright, Esq., EmpowerMentor and founder of Motivation.In.Action on Friday, February 22 from 6:00pm to 9:00pm for the launch of Motivation. Join us for live music, small bites, cocktails, and even karaoke as we celebrate the launch of a transformational company that is going to take this world by storm inspiring one life at a time. You don't want to miss this moving event.